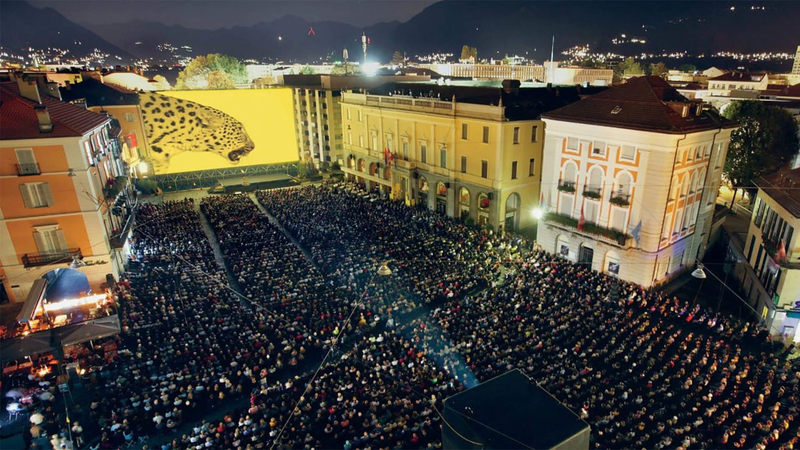 One of the oldest European film festivals, Locarno celebrates its 71st edition with a vibrant programme of new films featuring 13 world premieres. Artistic director Carlo Chatrain curates his final festival before moving on to take over the reins of the Berlinale, and you can see what qualified him for the job in this exciting lineup. Of fifteen films in competition for the Golden Leopard, three are directed by women and many feature female protagonists such as Kent Jones’s Diane, which was a hit at Tribeca earlier this year. The debut drama stars Mary Kay Place as a widow looking after her adult son in a poignant portrait of old age and regret. At the other end of the age range, Alice T. is a drama about teen pregnancy from Romanian auteur Radu Muntean. British artist Richard Billingham will also be debuting as director with Ray and Liz, a feature recounting the lives of his parents. Milorad Krstic will also present his feature debut with the animated film Ruben Brandt, Collector. The director of the award-winning Tir Alberto Fasulo premieres his second feature Menocchio, an inquisition set period drama about an old man resisting the increasingly intolerant atmosphere of his times. The Piazza Grande will also host Hollywood big-hitter Antoine Fuqua with the next episode in his Denzel Washington-led revenge franchise The Equalizer 2. There’s also a retrospective of Leo McCary’s vintage comedy work and Bruno Dumont will premiere the first episodes of his L’il Quinquin follow-up Coincoin et les z’Inhumains. Ethan Hawke and Meg Ryan will also be on hand to receive career-wide honours.